This is played with two conferences, Eastern and Western. Each conference has 3 divisions, with 5 teams. During the regular season the teams will play 82 matches both between within and between conferences. Top 8 teams within each conference will reach the play offs. Play offs is played within the conference between the teams as best of 7 games until you have a conference winner. Then each conference winner will face each other. Key information is who is playing, who is injured and who is sitting on the bench, this might be very decisive. How many days rest, 0, 1, 2 days and travel schedule can have an impact. If the spread is -6.5, then that team has to win by 7 for you to win that bet. If the spread is -6, then the bet is void if they win by 6 and you will get your money back. Then you have over/under where it doesn’t matter which team wins, only what the combined total points is, this includes overtime, so make sure to take that into account. Also if you bet Q4 over/under, this tends to include overtime. Then you have your moneyline bets, where you bet which team will win, regardless of how many points they win by. This also includes overtime, so it is the winner at the end of the match. You can also bet which team will win the division, the conference or the outright winner, i.e. win the the play-offs. A good bet tends to be to bet on Player Performance, how well a player will perform. 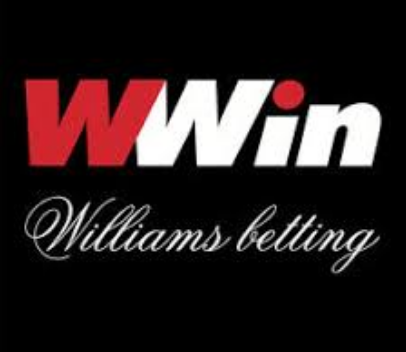 Not all sites offer bets on this or they have a limited selection. The ones we recommend have a good offering on these.We will give a few hot tips for this on a daily basis. 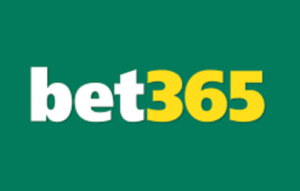 Bet365 which has an amazing sportsbook that is very fast for loading pages and easy to use. They also have cash out functions if you want to get money for your bet before the game is finished. Good for live betting NBA and up to 50% bonus on parlay bets. 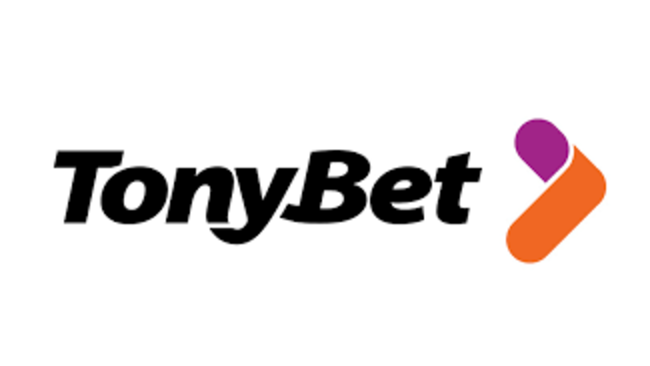 TonyBet, VWIN, Betfair-Has good offerings on player performance. So this should be in your arsenal of sportsbooks. NitrogenSports-With Nitrogensports you have the advantage that you deposit and play with bitcoin, so you transfer the money easily and for free. You have great bonuses if you hit a high payout slip, but miss one game (check monthly leaderboard). You can win 10BTC if you win that one month.